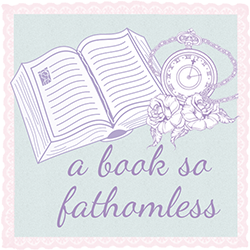 A Book So Fathomless: BOOK EVENT TIPS | What to bring. 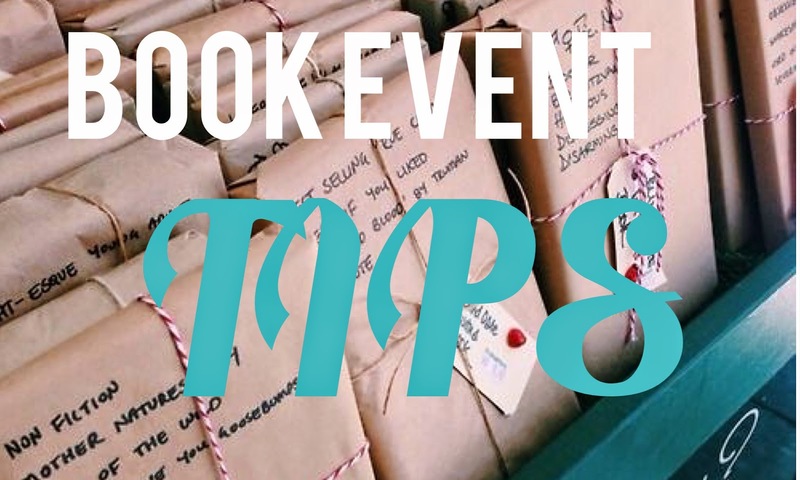 BOOK EVENT TIPS | What to bring. Now I’ve been to several book events in my time: Cassandra Clare, Maggie Stevater, John Marsden, Alyson Noel, Ruby Circle Launch party, Every Move launch and many others. With going to these events you tend to pick up a few things that you need for the next time you go to a book event again. Bring your camera: Trust me, you are seriously going to regret it if you leave your camera at home! 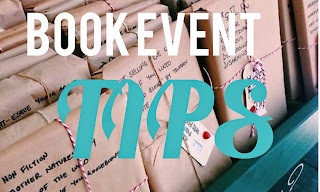 Book events are great for extra blog content and no one likes chunks and chunks of words without a picture or two. If you are lucky, you might even have the opportunity to take a picture with an author! Trust me, you don’t want to be camera-less in those situations. I’ve had nightmares where I meet celebrities without having anything to document it with. You can vlog too! Bring a snack: You never know if there is going to be food there or how long you will be there for. You could be like Ely and I who only went to the Ruby Circle launch for the food that wasn’t present (we hadn’t read the book but we also wanted to support Richelle lovely Mead). I recommend a non-messy food so it doesn’t get all over your books in your bag. For example, a muesli bar or a small child (Only for cannibals). Bring money: It’s a bookstore, you need money to buy books. Or if your like Ely on a book buying ban, don’t bring money, because YOU WILL buy books and YOU MAY regret it. Wear comfortable shoes (Ely’s tip): You never know, there might not be seats and you might have to stand up for the whole time. If you do, come prepared. Water: Just trust me. If you are not thirsty for some books, you will be thirsty for some water. Bring a comfortable bag: Don’t be that awkward person (me) who brings a bag that is the most uncomfortable thing ever. Bring a big bag for books like a tote (do you see a trend here?) but not a huge handbag with twenty different pockets and awkward handles so that you will most likely create red welts when you hang it on your shoulder. Just something easy on the shoulders and something that is spacious. Book/s: Bring the books that you are going to get signed if it is an author event(Or just have a random book to read if you are waiting in a line, because you will most likely be waiting in a line at least one point at the event). Sometimes, there are limitations on how many books you can get signed. For example, I went Cassandra Clare book event and we were only allowed to get three books signed. Most of the time, it is three books.I would bring at least two. And also, sometimes they would like you to buy a book to support the book store so make sure you get there relatively early so your not waiting in too many lines. Portable phone charger: TRUST ME. THIS SAVES ME EVERYTIME. And finally, this is not really an object, but dress up to the type of book event. Seriously, don’t be afraid to dress up as a Vampire/werewolf or alien because most likely, there will be costume competition, and there will be prizes, and who doesn’t like free merchandise? KISS, MARRY & KILL with US!